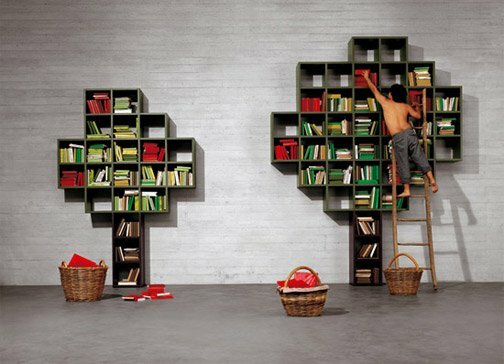 The Boogie Woogie Shelving by Stefano Giovannoni. Spotted at Magis Design. 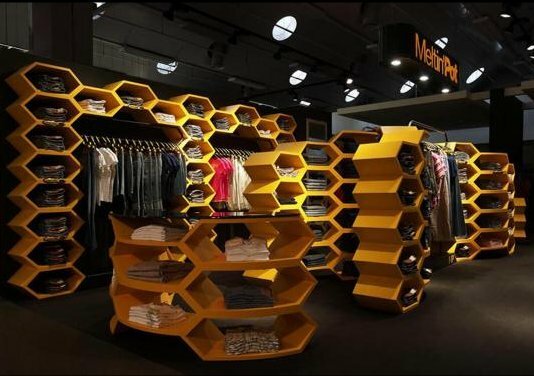 The Melting Pot Modules by Fabio Novembre. 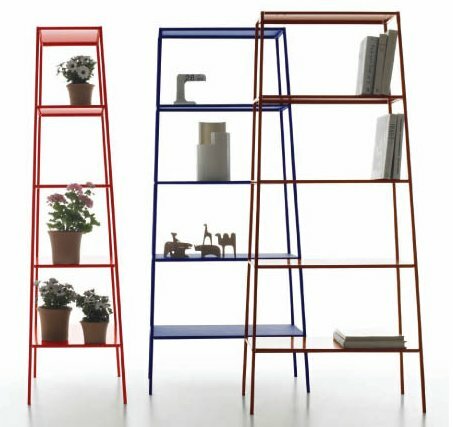 The 30MM Open Shelving System from LAGO. 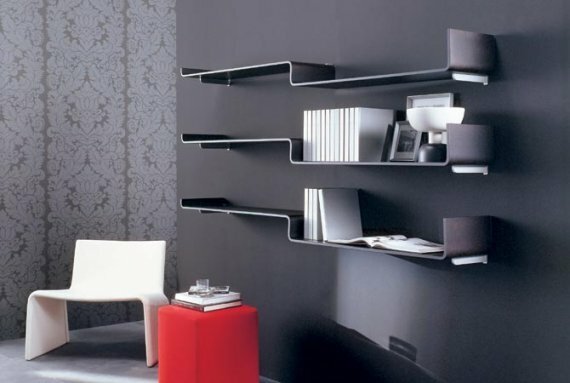 The Lotus Shelf created by Itre Furniture. The Revers Shelving by P.Salvade, spotted at Porada. 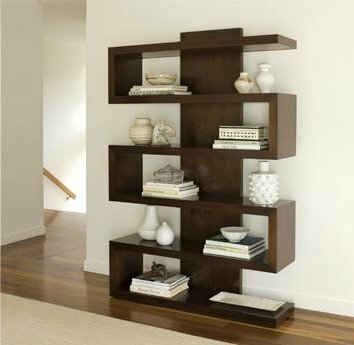 The Harrison Bookcase from Brownstone. 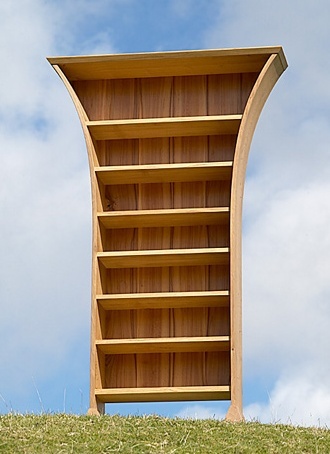 The H & H Bookcase designed by Paolo Rizzatto. Spotted at Danese Milano.